Whether You Are A First Time Mom or an Experienced Mom You have to Met SAM! 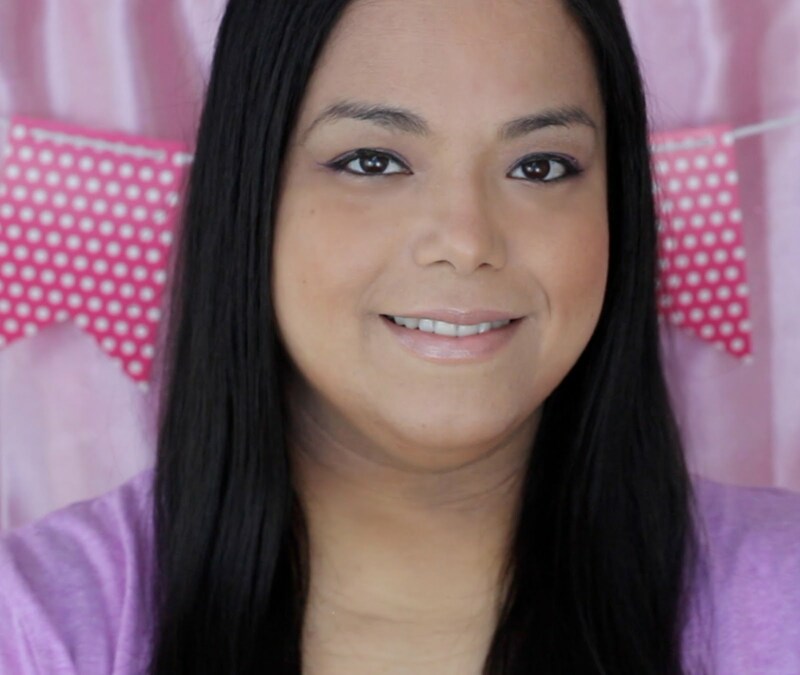 Many thanks to Poise for sponsoring today's story, and keeping me confident! I remember when I was younger and way before my daughter I would always wait to use the bathroom when I got home. I just didn't want to use a bathroom outside because I was freaked out by germs. Things started to change as I got older. I couldn't wait as long. Things got even worse after having my daughter. I started having life's little leaks when I laughed too much or sneezed too hard. There are things that are never talked about when you are pregnant and after giving birth. After you give birth all of your plumbing really changes and there are things you have to deal with that you didn't before. Did you know that one in three women experience Light Bladder Leakage (LBL) which can be triggered by everyday things like coughing, sneezing, laughing or exercise? Some women use feminine care products or nothing at all to manage these little leaks. So who or what is SAM? 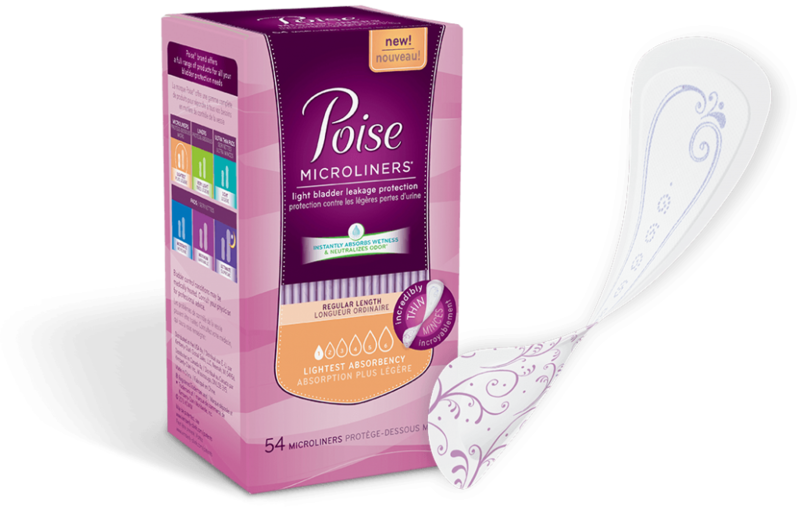 Poise makes these awesome microliners that are super thin and surprisingly absorbent. They feature SAM (Super Absorbent Material) to provide discreet Light Bladder Leakage (LBL) protection that helps keep you dry and comfortable all day long so you can manage life’s little leaks with confidence. 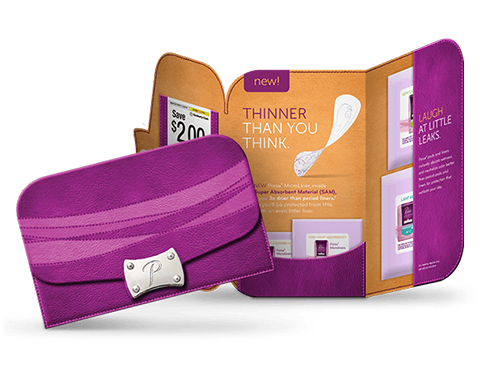 The Poise Microliners are the thinnest liners in the light incontinence category and are designed to absorb wetness, neutralize odor and stay three times drier than period liners. They help keep me confidant when I go to the gym and when I am just hanging out with my sister and best friend and we are laughing like crazy. I like how they came up with a kit that women can conveniently bring anywhere. I love this! These kids have ruined my bladder LOL! Awesome kit. Yes, having my daughter has caused me to have LBL. I like that they make it is so easy to carry them along. I've seen so many blog posts lately on this topic and I'm glad that women are sharing their tips! Thanks! I have many great things about Poise. Great giveaway. Thank for the info! I will pass this onto my wife.. i do not know what she uses.. I love how easy they are to take along. The color purple is cool too. This could really help ladies manage light bladder leakage. That's a new info for me by the way. I Love this, A great Idea. This could help girls/ladies. That's a super cute kit that I wouldn't mind having in my purse. I've used this brand before. Great product! One in three people is a heck of a lot, that's for sure. At least we know we're all in this together. The things we go through to have kids! One in three is a lot! I know that these benefit many women. Now that is somethign even I would love to try! I so need these, my bladder is just not the same after having 5 kids! This looks like a great kit. Thank you for sharing. This is perfect for the first time mom! 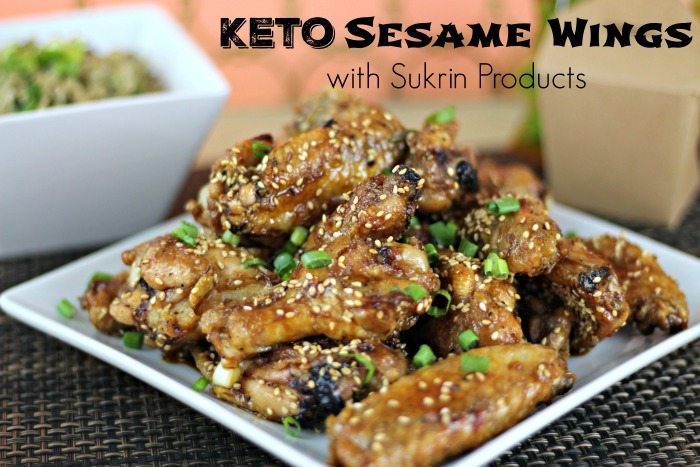 My daughter is pregnant, we talked about this product. I saw a meme earlier that made a joke about how loud it is when you open a new pad and then the whole bathroom knows. If they could make the opening quite I would be the happiest ever. I love chow thin they are! Thank you for sharing. nice!! will keep this in mind when I needed it already but not so soon though. What a cute little pack to carry them in!!! adorbs!!! Glad I'm not alone, my body hates me after having kids.. I gotta pick some of these bad boys up.